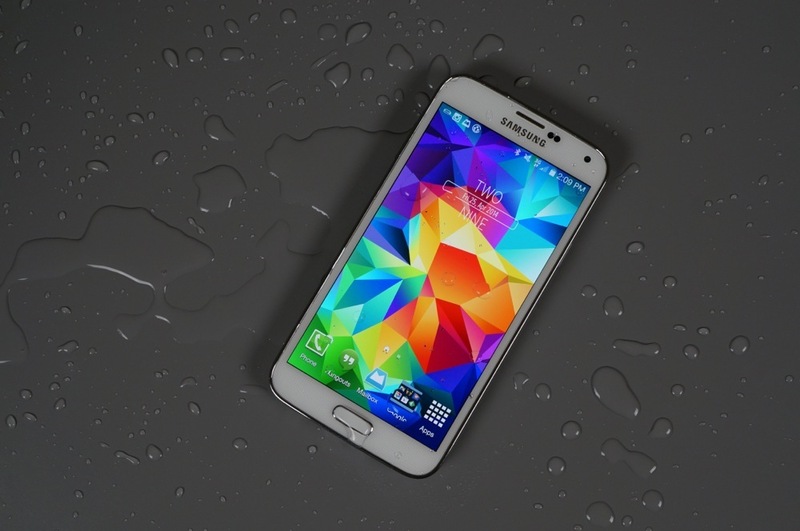 Starting today, Sprint has expanded its phone lease program to include the Galaxy S5 and Galaxy S5 Sport. For those unaware, Sprint allows individual customers and business customers to lease a smartphone for two years, ending with either you paying the device off in full, turning the phone in for another lease, or continuing the lease month-to-month. For the Galaxy S5 and S5 Sport, it is the same deal. For 24 months (2 year contract), you will pay an extra $20 on your monthly bill, concluded with you making one of those aforementioned decisions. For some qualified buyers, there is no upfront payment on the device, which may make the plan desirable if saving on initial cost is something you are concerned about. To clarify, here are your options for when the two years are up. If you are interested in this deal, go find your nearest Sprint store.